RCI, the world’s largest vacation exchange company, recently bestowed El Cid with its highest designation of awards for outstanding strenght in leadership, innovation, quality products and member service. 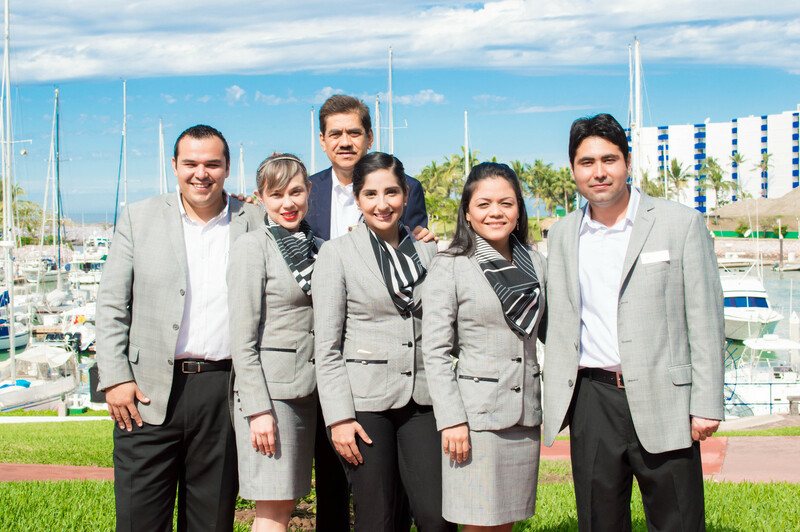 The dedicated staff at El Cid Resorts believes in the vision of putting the guest above all, fostered on the philosophy of exemplary customer. El Cid is committed to creating a lifelong bond with our vacation club members, employees, and guests by creating a wonderful atmosphere, treating people like family. Visit our press room and witness what the media has shared about us.